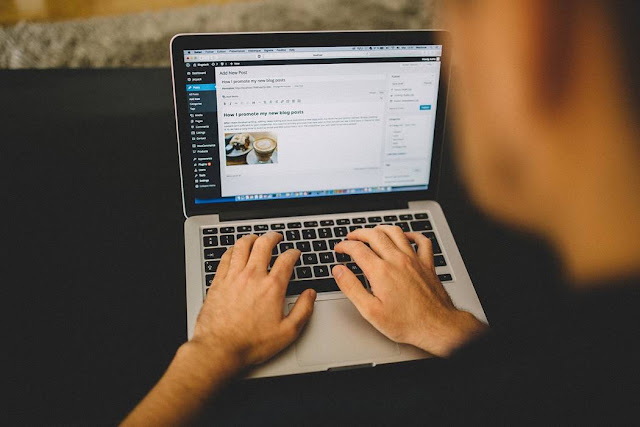 The team at Pagely surveyed a variety of WordPress users about the biggest challenges they face and the problems go far beyond managing their content and designing their presence on the web. Respondents said their biggest issues were performance Issues (52%), security issues (41%), and site-breaking updates (35%). 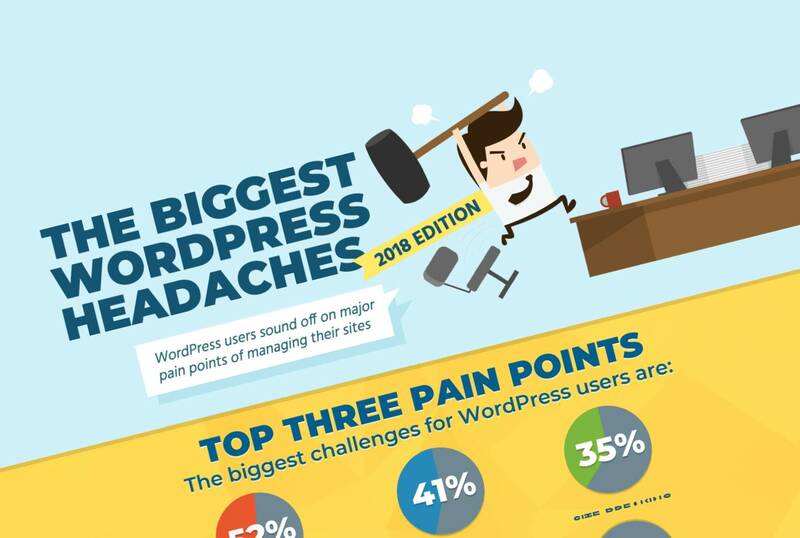 Learn what the biggest WordPress headaches of 2018 are in the following infographic.